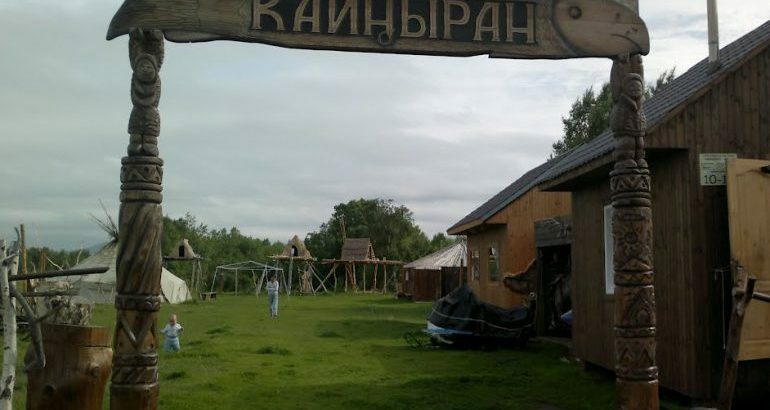 Ethnic camp «Kaynyran» is 16 km from the town of Yelizovo. 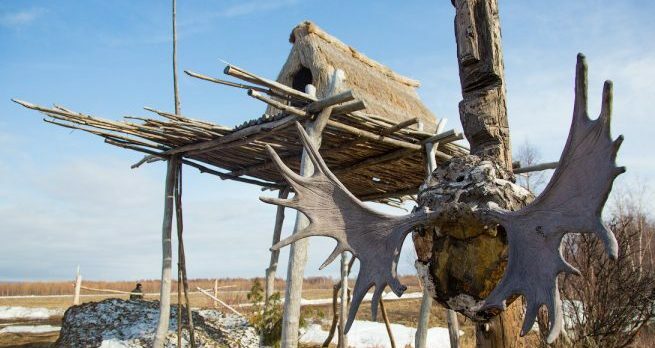 «Kaynyran» translated from Koryak means bear house ( «kaynyn» -medved, «wounds» -house). 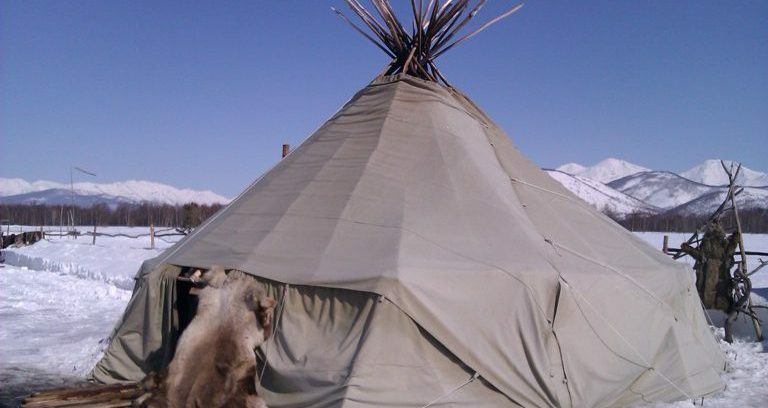 You waiting for — real wild vacation away from the bustle of the city. 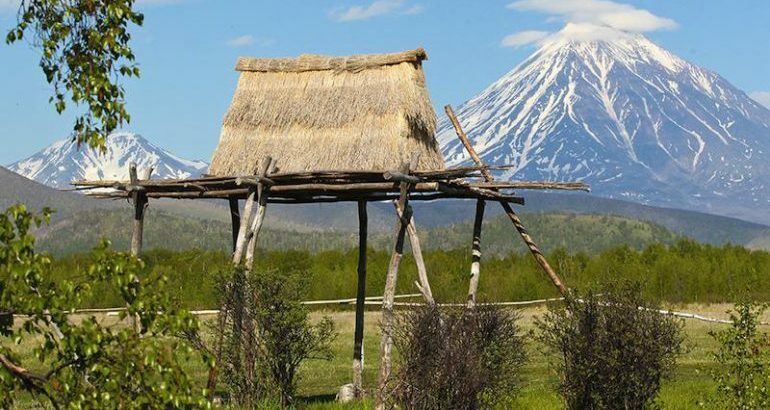 You will visit the museum, fur yaranga where you will show and tell about the life of Aboriginal life, plunge into the world of ancient ethnic people of Kamchatka, take part in master classes on weaving birchbark, sewing beads, try yourself in the ability to currying. 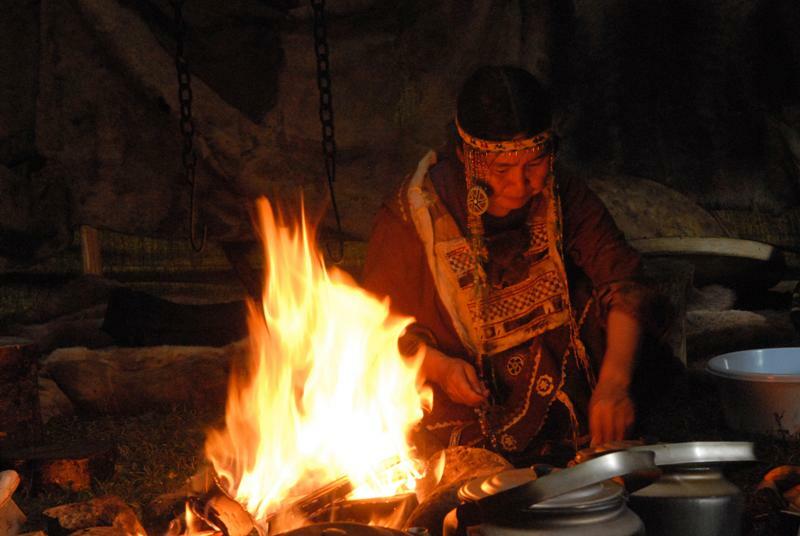 You will meet the guide, the guide and offer to visit the bears living in the territory of the camp, and sled dogs. Optionally, you can ride a horse. Even if you have never sat on horseback, you will be pleasant and easy to master this type of vacation. 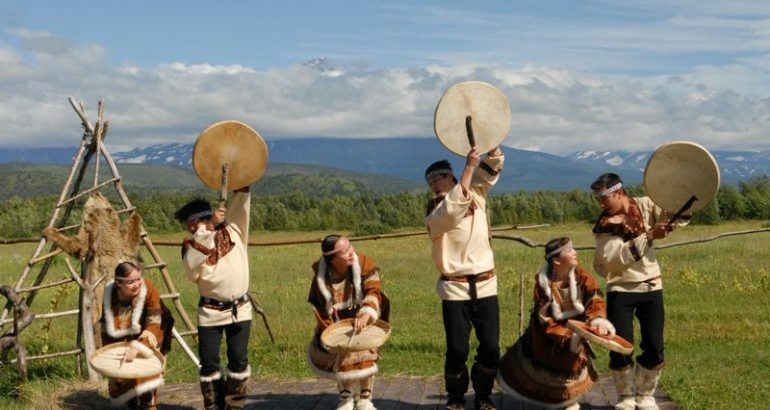 Tour price: 5500 rubles per person. It is necessary to have: a repellent (protection against blood-sucking insects), photo-video equipment.